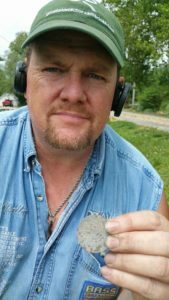 Feel free to contact us about your metal detecting finds or reach out to us on Facebook at MDoA. Our Metal Detecting Finds are also listed on our website. We love discussing metal detecting, hunting and fishing.